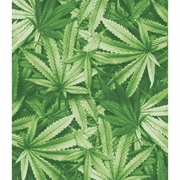 Ganja Dreams Polyester Blanket 79 in x 91 in. Home > Home Decor and Accessories > Blankets, Throws, Quilts > Ganja Dreams Polyester Blanket 79 in x 91 in. 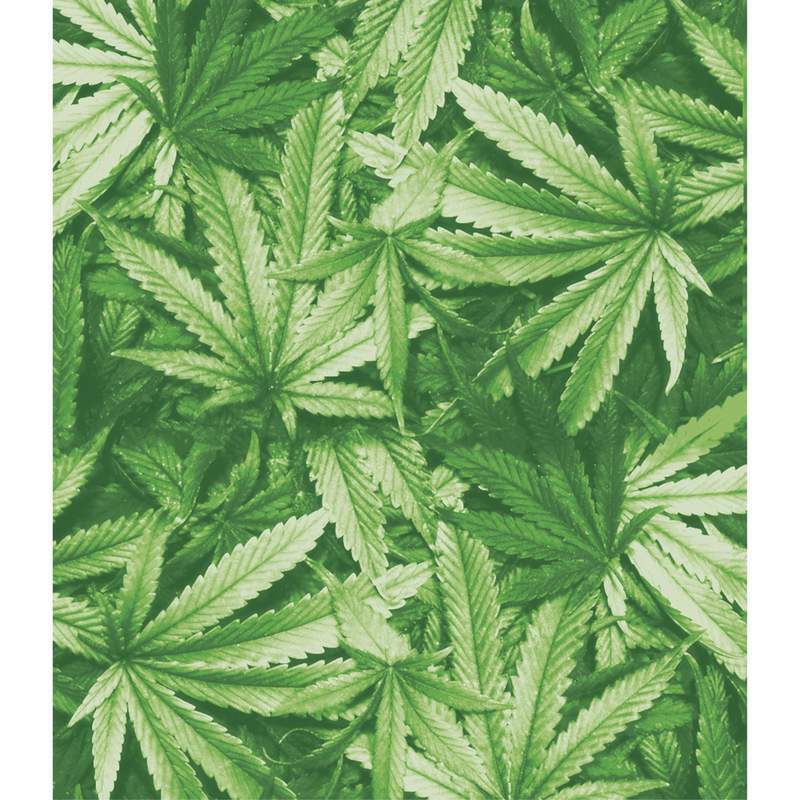 Wrap yourself in luxurious warmth and display your respect for nature The Ganja Dreams Luxury Blanket is 100% polyester, fits a queen or king size bed. Measures 79in. x 91 in. Design features stunning medley of marijuana leaves.